Everything you have imagined can become true, you just need a group of specialists who can fulfill beyond your expectations. You do not have to search anymore because we have everything you were looking for. Everything started as a dream. You have dream your wedding day since you were a girl: a sunset with the warm shades of rose and orange that complement the joy and love that is breathing in the environment. The sea breeze making the curls of your stylized hair dance along with the perfectly matched makeup and impeccable white bridal attire. The most beautiful flowers, every detail based on your taste and shape put in the correct place, your loved ones and of course, that special partner for life. The moment to make that dream come true has surely arrived and you are already doing it with all the care, but have you thought that this dream can be even more perfect by becoming a reality in paradise? 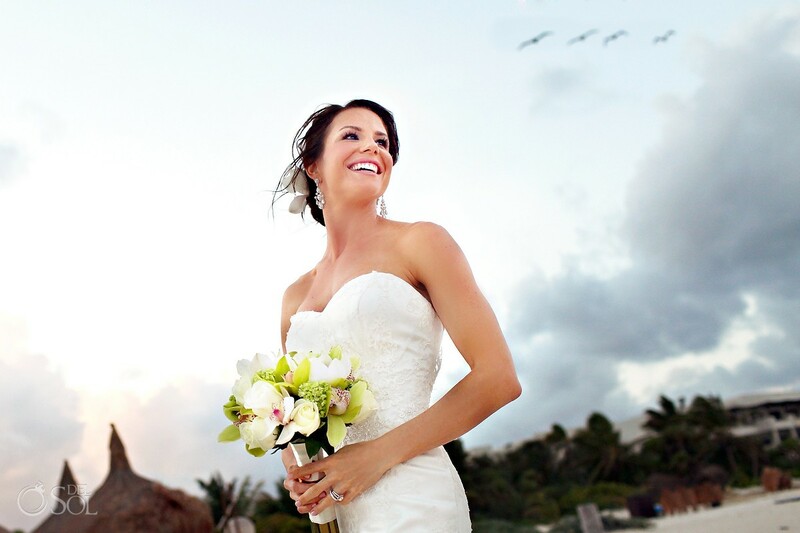 Yes, in the beautiful Mexican Caribbean, a Playa del Carmen destination wedding. And we assure you that it will be a dream ‘one of a kind’ wedding package and completely fitted to your style and budget. In Condo Hotels Playa del Carmen our main interest is to make the accommodation experience of our guests unique and incomparable with a warm and personalized treatment, which will make you feel that you are at home. The key location of our condominiums, a few meters from the beach and a few blocks from the top spots and shops, will make you and your guests live the fully experience, charm and magic that make Playa del Carmen one of the most desired destinations to celebrate love. 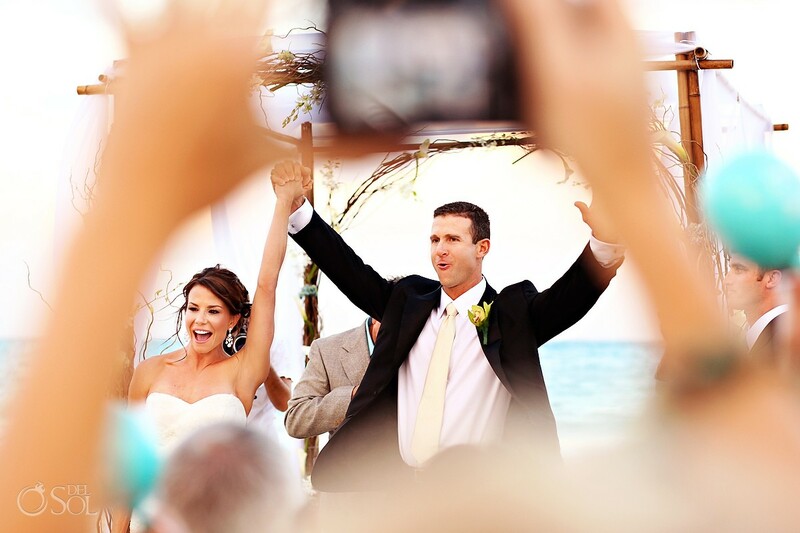 We also have one of the best Wedding Planners in the Riviera Maya, Linda Burchett, who together with her dedicated and passionate team of specialists will work hard to exceed each of your expectations, making you enjoy together with your family and friends this trip. Are you ready to star this beautiful journey with us? Need a little help planning your special day? Remember that you can get in touch with our In-house wedding specialist to plan the perfect celebration. 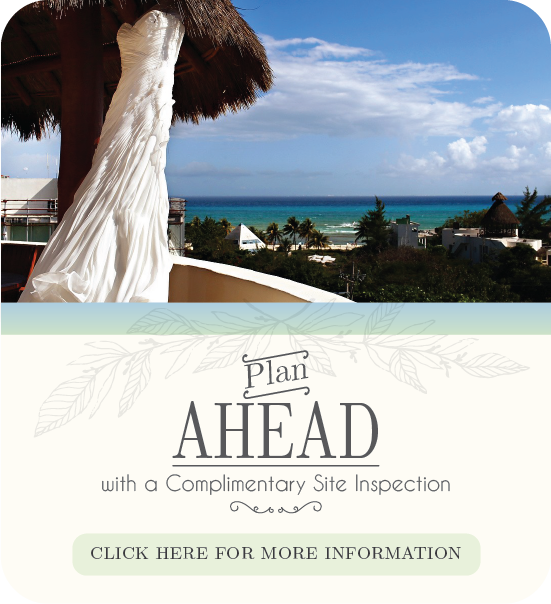 Or if you’re planning a romantic last minute getaway, you can always get in touch with our Reservations Team and stay at any of our luxury condo hotels in the heart of Playa del Carmen.